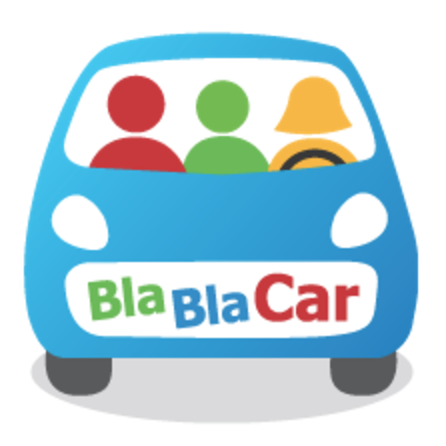 BlaBlaCar is dedicated to constantly improving the service for its 65 million members community. We listen carefully to our members' feedback to ensure we give them the best carpooling experience possible. In that context, we partnered with AXA in 2015, one of the world&apos;s leading insurance companies, offering our members free additional insurance to provide the most reliable service & a better protection when they carpool. Beyond this, we believe that BlaBlaCar can go a lot further in offering more services & value to our members with insurance. That's why we also launched optional trip insurance covers for our drivers as well as an annual car insurance offer with the ambition to promote a responsible behaviour to make our road a safer place. To fulfill this ambition, we are reinforcing a dedicated & highly-motivated team in Paris. As an International Business Development Manager, you will work with our insurance partners (mainly AXA) to roll out our strategy throughout Europe (including Spain, Poland, Germany, Italy...).The ultimate objective is to launch Car Insurance in those countries by end of 2019 or 2020 at the latest to make BlaBlaCar become the leading European broker. You will be reporting to the GM Insurance & will interact mainly with Insurance Product Manager, Marketing Manager, Business Analyst but also with the Legal & Finance Team. You can expect us to review your application within the following 3 weeks. If your application fits our requirements, we will invite you to a first call followed by 2 onsite interview sessions & a case study.